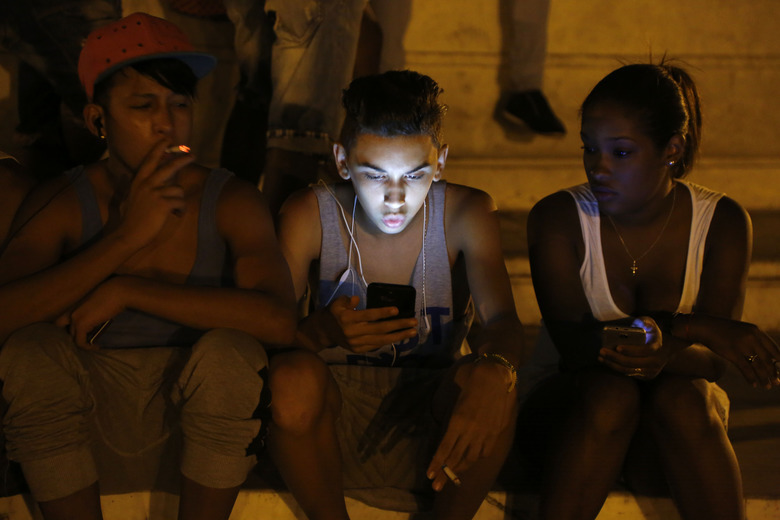 Cubans have been allowed internet at home since 2017, and there are wifi spots in public places. But for most, true mobile internet has been unavailable – cellular connections would only allow access to a state-run email provider. That will change on 6th December, reports the Associated Press.